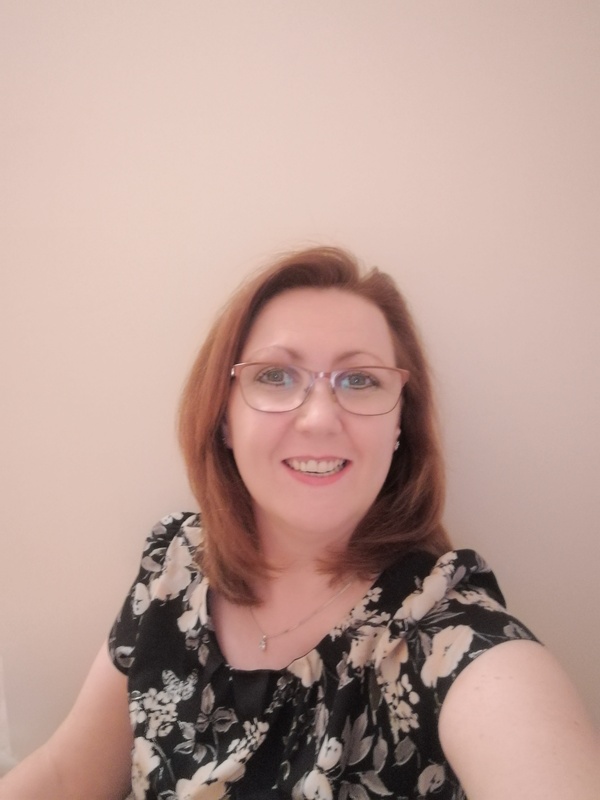 I am a qualified Integrative Counsellor which means that I use different models of counselling, inter-twining them and tailoring them to fit your needs. This gives us the opportunity to explore how life is for you, how you feel about it and how you react during certain situations, all with the aim of finding solutions that work for you. Anxiety, stress, bereavement, depression, low self-esteem, low self-confidence, trauma including Post Traumatic Stress, relationship issues and anger management, to name but a few. My commitment to you involves offering you a safe, warm, empathic, non-judgemental, impartial and confidential environment; helping you try and make sense of why you feel the way that you do and developing different options. I am a qualified Supervisor and work with other professionals such as counsellors and support workers with their client work. Helping and encouraging them to develop professionally and personally, by adhering to their agency policies and procedures, as well as a code of ethics which promotes good practice. Although I am an Integrative Counsellor, I often work with Supervisee's who work with different models and together we help establish a learning environment, of support and guidance, enabling discussions to help facilitate their clients needs, whilst ensuring that they themselves remain safe. I offer an initial consultation of 1 hour, giving us the opportunity to meet and discuss how Supervision may help. This is free and without obligation.